Celestron has taken another bold step as the market leader in telescopes with the introduction of their latest series of high-end telescopes. Since the moment they first started producing Schmidt Cassegrain optical systems, Celestron has continued to design high-quality optics with pride. After years of research and development, they have now taken one giant step! 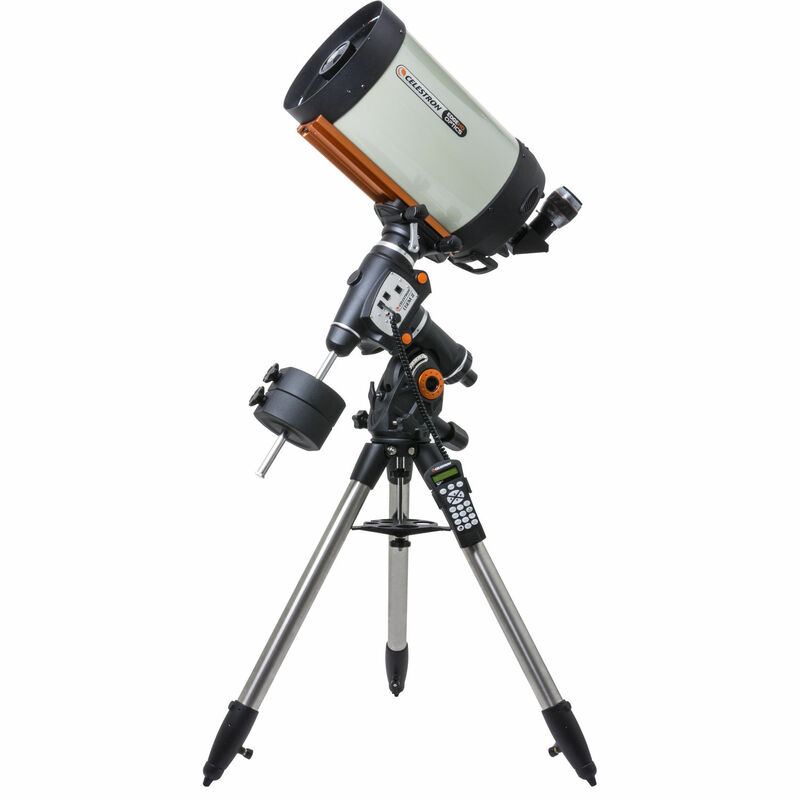 The Edge HD is Celestron’s latest innovation that will surely be the system of choice for the serious astro-imagers. 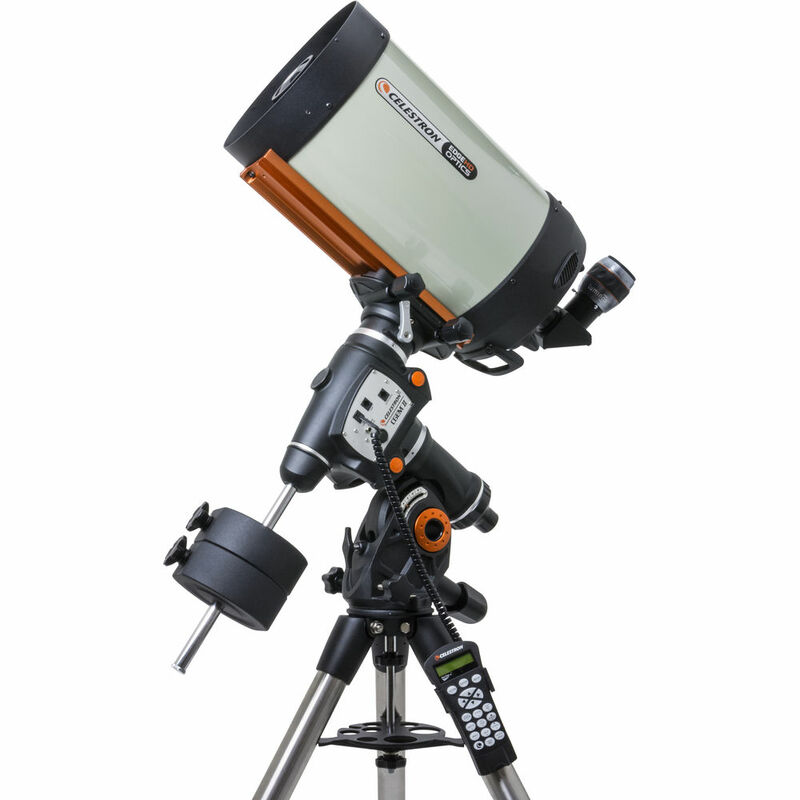 The new Edge High Definition telescope series features an Aplanatic Schmidt optical system that produces pinpoint star images all the way to the edge of the field. Some optical systems currently on the market may produce coma free images. But there is a difference.... the optical difference. Not only is the Celestron HD coma free, but it also has a built in field flattener to ensure sharp focus all the way to the edge of the field, producing true Astrograph quality images. This results in pinpoint, High Definition star images throughout your astro photograph. These superior features combined with our recently introduced CGX and CGEM-II mounts make the new Celestron Edge series the new gold standard in Astro Imaging. The EdgeHD is an aplanatic Schmidt telescope designed to produce aberration-free images across a wide visual and photographic field of view. The optical system was designed to reduce more than just off-axis star coma, but also to give an astrograph quality flat focal plane all the way to the edge of the field of view. 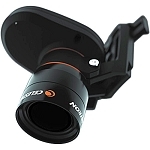 The Celestron CGEM-II mount has a fresh, attractive, bold appearance and is capable of carrying Celestron’s higher-end SCT optical tubes (up to 11") securely and vibration free which is ideal for both imaging and visual observing. Ergonomic Design - The Celestrom CGEM-II mount was designed to be ergonomically friendly with large Altitude and Azimuth adjustment knobs for quick and easy polar alignment adjustment. The internal RA and DEC motor wiring provides a clean look and an easy and trouble free set up. Innovation - The Celestron CGEM-II series has a new innovative Polar alignment procedure called All-Star (patent pending). 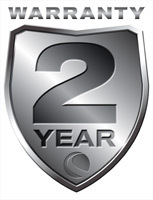 All-Star allows users to choose any bright star, while the software calculates and assists with polar alignment. Another great feature of the CGEM 91526, sure to please astroimagers, is the Permanent Periodic Error Correction (PEC) which will allow users to train out the worm gears periodic errors, while the mount retains the PEC recordings. Furthermore, a new dual saddle has resulted in this stellar mount having the capacity to mount either CGE-Pro style Dovetails or CGE-5 Dovetails. 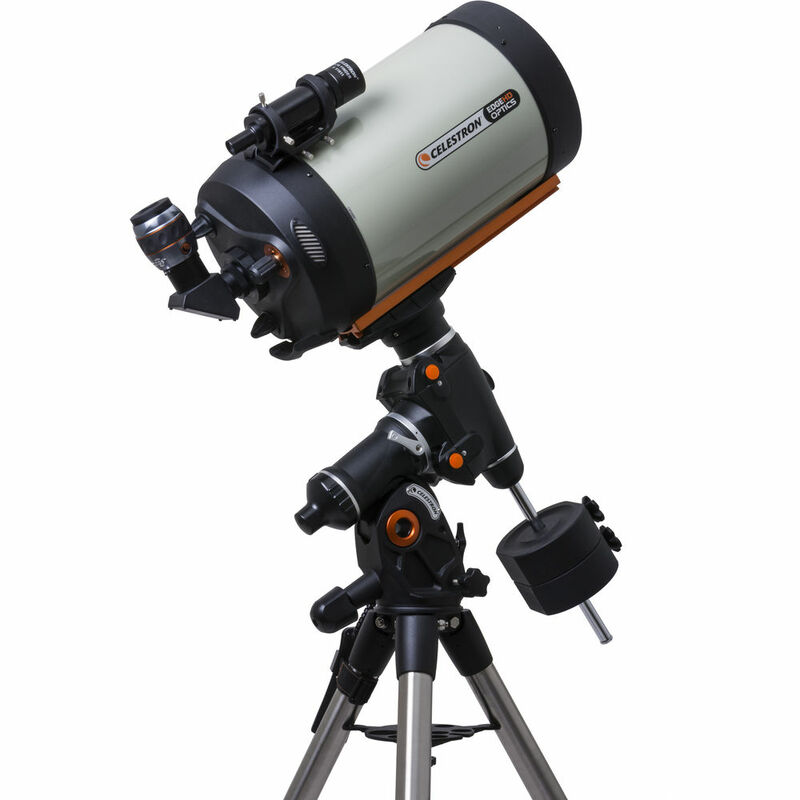 Performance - For objects near the Meridian (imaginary line passing from North to South), the Celestron CGEM mount will track well past the Meridian for uninterrupted imaging through the most ideal part of the sky. 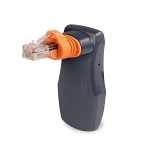 The CGEM 91526 mount has a robust database with over 40,000 objects, 400 user defined programmable objects and enhanced information on over 200 objects.